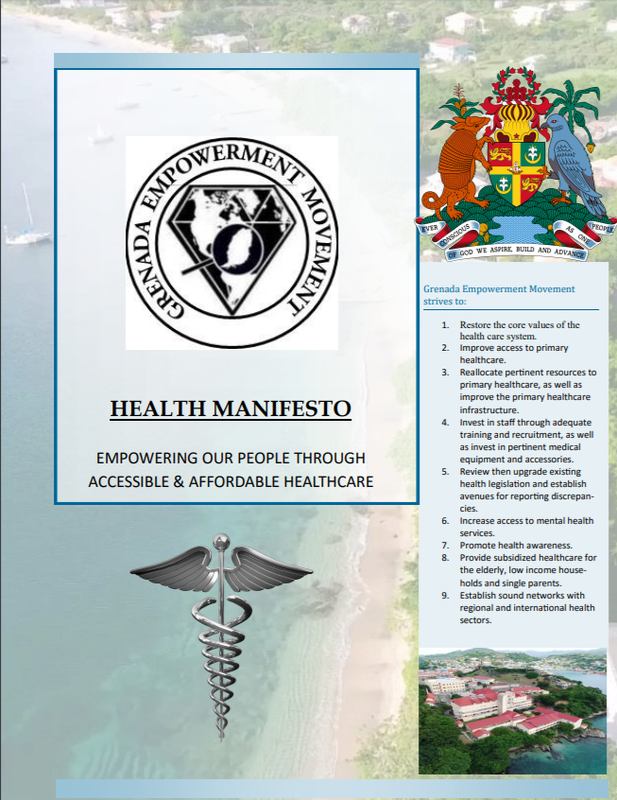 The Grenada Empowerment Movement (GEM) is a political party in Grenada. GEM pledges to eliminate factors that contribute to an undesirable Grenada: structural deficiencies, economic mismanagement, environmental degradation and political separation. GEM will be contesting the 2018 General Election.